Global Immigration Consultants Ltd is one of the leading companies supporting applicants for Immigration, Tourist Visa, Medical Tourism and expanding into student visa support. With locations in Bangladesh, Thailand, Singapore, UK and Australia, we are well equipped with lawyers who would help you in pursuit of your immigration. We utilise our experience in the Immigration sector to explicitly monitor and assess your current opportunity to explore other countries. 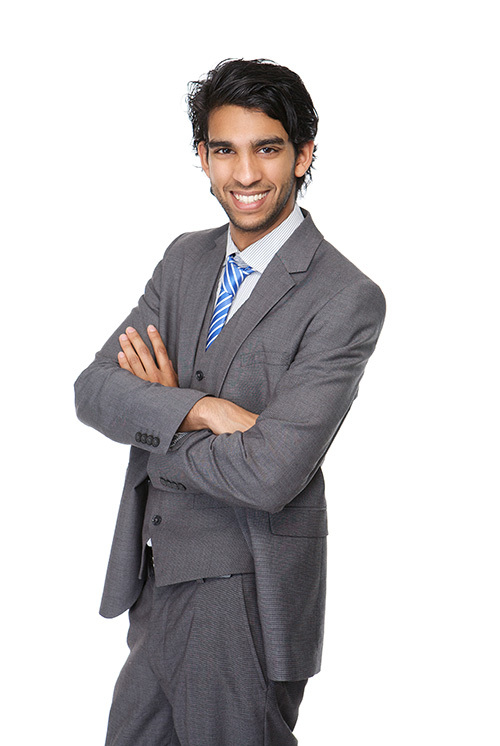 We understand the process required to immigrate and employ lawyers who have profound knowledge on the matter. Whether it’s immigration to Canada, Australia, Malaysia, Singapore, Thailand, United States or United Kingdom we can help you with your pursuit. We are quite easy to find and have different locations around the globe. Just click above to find the location closest to you and pop into our office. We are open on weekdays and Saturdays to make it easier for clients who are working to speak to us. We are social on facebook, so do send us a message if you would like to.